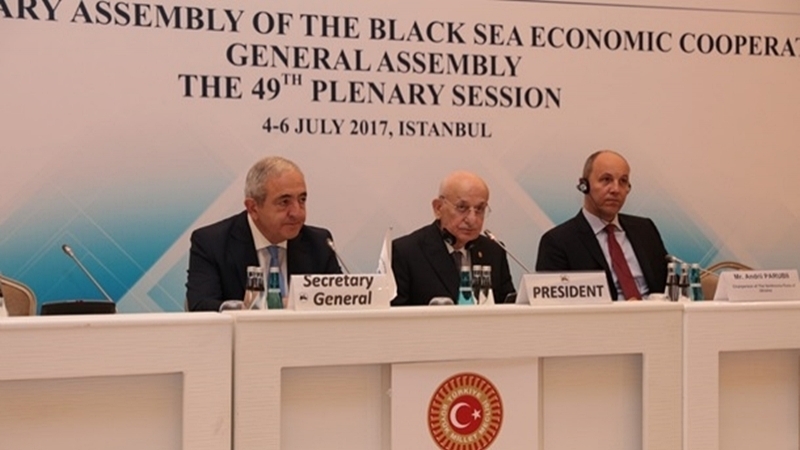 İsmail Kahraman stated that Turkey supports the territorial integrity and sovereignty of Ukraine. Turkey will continue to raise the issue of Crimea, illegally annexed by Russia, on the international agenda. Moreover, the Head of the Verkhovna Rada of Ukraine invited the Speaker of the Turkish Parliament to pay an official visit to Ukraine. Earlier, QHA reported that on July 6, Ukraine takes the chairmanship of the PABSEC for the next 6 months.